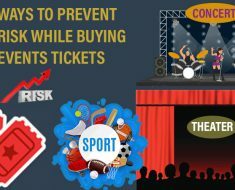 In this article, you will learn about how to buy tickets online for events like concerts, sports and theatre shows on Tixbag. You can buy tickets just about anything online these days, from movies to sporting events to concerts and a whole lot more! Now if you have never bought tickets online before, the process might be a little confusing but we are gonna walk you through it step by step. There are a lot of different ticketing websites and the one you use will really depend on the type of event you are going to. 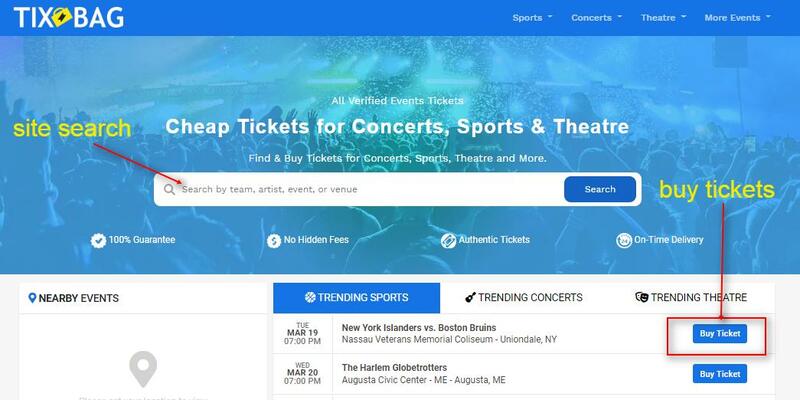 If you are buying tickets for concerts you will probably buy them through popular ticketing websites if you are buying tickets for sporting events such as the baseball game, the ticketing system might be very specific to that one website. 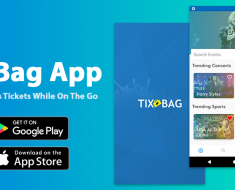 Here, I am going to show you how to buy tickets for an upcoming concert, sport or theatre event on TixBag. When you are on the TixBag look for an option that says “Buy Tickets”. This usually takes you to a different page and you can select a number tickets you want. Also, you can directly land on a specific event by using the site search feature. Next, you will need to choose how you will receive your tickets. Many sites recommend the Print at Home option as it is going to be free. Other options will cost more money and take you a lot longer to get the tickets. At this point, many services will request that you create an account or sign in if you happen to have one. The confirmation page will appear. Tixbag uses mobile tickets as a ticket delivery method. Now if you have a smartphone, you may not actually need to print the ticket at all. As long as you can view the ticket on your device many venues will be able to scan the ticket right from there. From here you will need to enter your payment information like your credit card, along with your address, email, and so on. Now it is worth pointing out that almost all online ticketing sites require you to pay some kind of Service Fee. Basically, you are paying for the convenience of being able to buy your tickets online rather than buying them at the event. Once you are finished, you will usually receive an email with a PDF copy of your tickets. You can then print these and take them to the event. 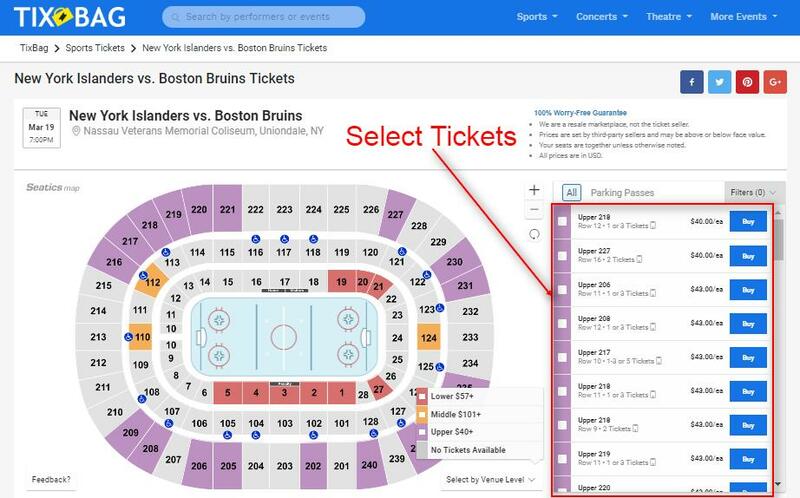 So these are the basic steps for buying tickets online and remember that there may be some variation depending on the event you are going to you or the site that you have to be used by the tickets. This small service fee you have to pay is really worth the convenience that you get with buying a ticket online. That might not always be the case but it is just something to be aware of. Anyway, that is all we have. Next time you are going to an event consider buying a ticket online. It might just save you a lot of time and hassle. [Video] 10 Best Places to Buy Cheap Sports Tickets Online With One Bonus!